Here at aylesford body repair we can offer much more than just body repairs to our customers. 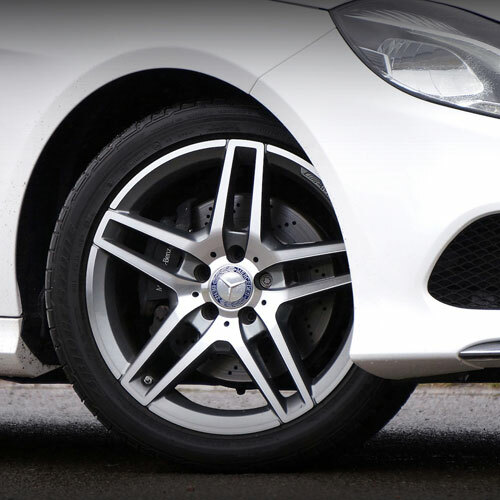 We can check the tread depths, tyre pressures and general condition of your tyre for you. If we discover any tyres that need replacement, we can quote you for these while the car is here with us. 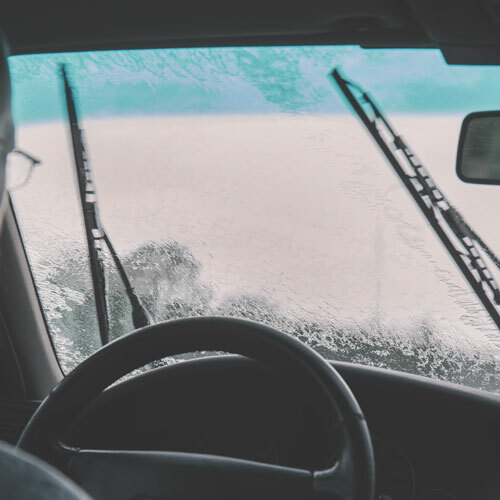 Have you noticed that your wipers don’t clear the screen as well as they used to, or that your wiper blades are starting to split or perish? Ask us for a price to replace your wiper blades, you pay for the blades and we will fit them for free if you take advantage of this service,we will also top up your screen wash, if required, as well. Most light scratches & small imperfections in your paint work can be removed by machine polishing. If you have any small marks or hedgerow scratches that really annoy you, please ask us for a price to polish them out while your car is with us. It’s also a great way to bring dull lifeless paintwork back to life. Prices start from as little as £200 for a smaller car. 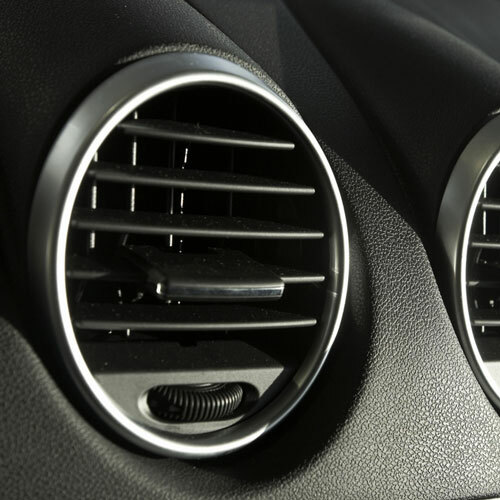 Is you air conditioning not as cold as it used to be? Your system will deteriorate over time, and it’s quite possible that the system needs a re-gas! A re-gas will enhance the systems performance and reduce nasty odours. We can top your air con system up from as little as £49 +vat. 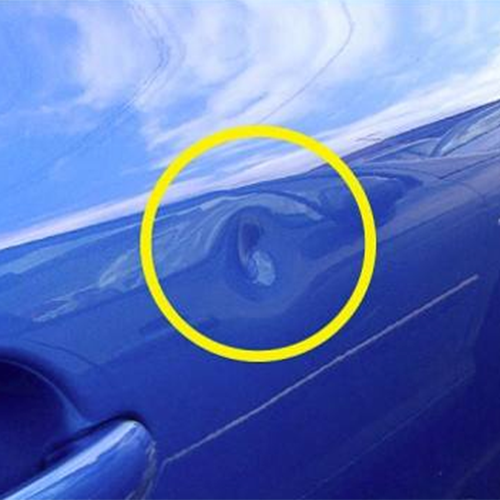 Have you got any of those annoying small car parks dents or trolley dinks? 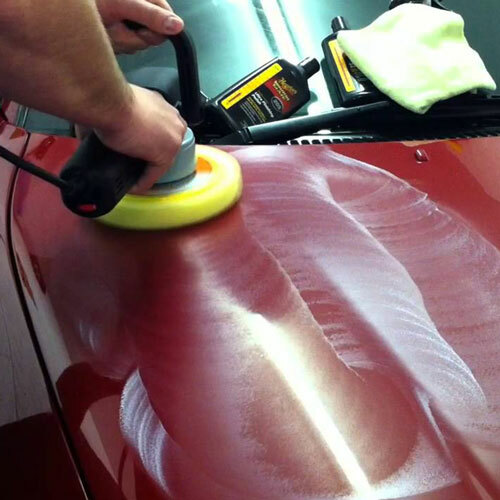 Why not ask us about our professional paintless dent removal service. If you have small dents with no paintwork damage we can lift most of these out without the need for expensive repair & paint, price start from £45 +vat for the first panel. If you have uneven tyre wear, an off centre steering wheel or a car that wanders one way when driving it is likely that your tracking is out and needs adjusting. if you can feel vibration coming through the steering, or under breakng, you may have incorrectly-balanced wheels as well. 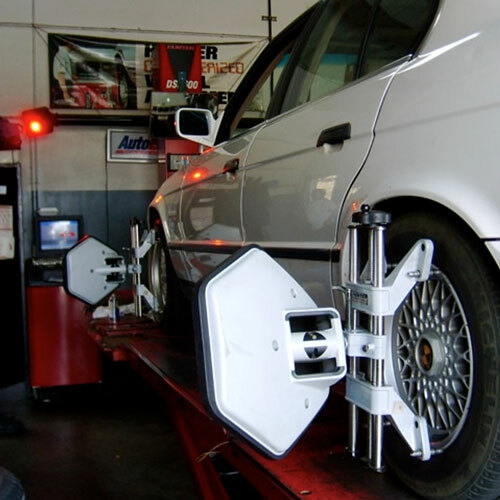 We can have your wheels balanced and your tracking check and, if required, adjusted for you. Ask us for a quote. If you know your mot is coming up why not ask us about our pre mot check. 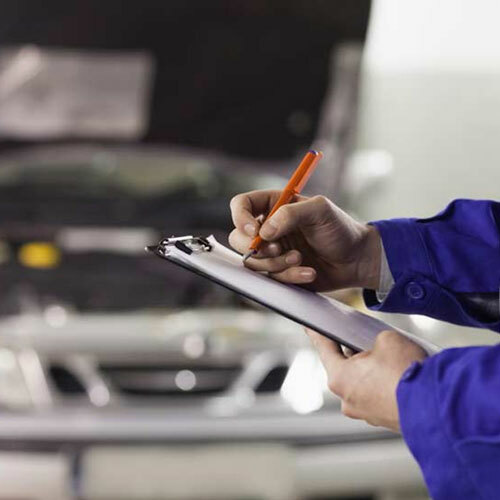 We will give your car a full health check and make sure it is ready for the mot test. We will always advise you on any items that we find that would prevent your car from passing & mot, and will quote you to have the work done while your car is with us. Once the work is completed, we can take your car for an mot test. The test fee is currently at a special price of £45.00. The clay bar service is for removing fallout and overspray that sticks to paint work, our clay bar is designed to lift the stuck on dirt away leaving the paint work smooth & shiny. 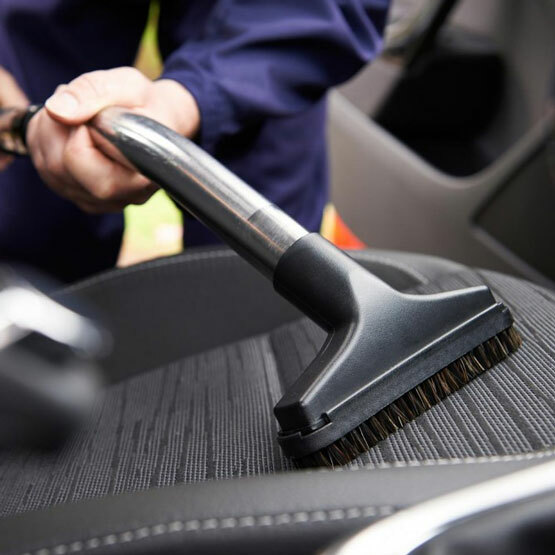 If your car is already with us for repair we will be cleaning the car to a certain standard anyway. Please ask us how much to upgrade to any of our valets.